RocDuMaroc is an extreme mountain-bike endurance challenge for anyone passionate about cycling, sports and self-sacrifice. 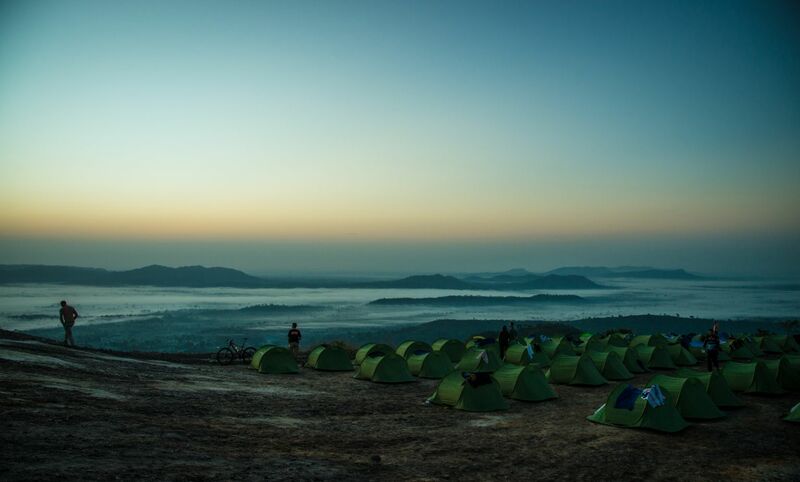 It is an MTB challenge that requires the desire to stand out and a passion for a challenge is required: the desire to achieve what few have done before in extreme weather conditions and with long distances. Our first MTB event: Togo Jungle Challenge (the 5th edition took place in November 2016) has been a run-up to all that can be called extreme and unforgettable. The vast majority of participants went home with a sense of something great, something they will remember for the rest of their lives, with unforgettable, difficult and moving moments. But because of the will to perform and their inexhaustible powers, the majority has always achieved this glory. This is why both MBT events are inextricably linked to each other and will attract the same passionate and driven sports levels. Yet RocDuMaroc is not just for super men. It is a challenge for all those who are willing to make sacrifices, for all bicycle lovers in good physical condition who are looking for a challenge that will test their physical and mental fitness. When you’re at the end of your power and you think you’ve reached your limit, that’s the time you just have to go that step further and you have to test yourself to the limit. We certainly do not want to give the impression that this is just a challenge for everyone. But for the brave few of us who are willing to cross boundaries and go beyond their comfort zone. Sports enthusiasts of all ages can enroll. Experience is not that important. The only important thing is your DESIRE to participate and to overcome your limitations! Prove yourself that you are able to achieve something VERY unusual! We still want to put the focus on fun, team spirit and adventure. Speed is NOT central to us. On the one hand, the long distances are already a challenge and on the other hand, the competition element is in the pursuit of established waypoints. This gives everyone the chance to see the breathtaking landscapes of one of the most beautiful countries of North-Africa in an unforgettable way. The challenge begins in Ouarzazate and goes further along the foothills of the Atlas Mountains to end up at the foot of the dunes of Merzouga. On the way we travel through canyons, palm valleys, salt lakes and vast desert plains. The population in these remote areas is very friendly and welcoming, the climate is very varied. Cold in the mountains and hot in the desert. The slopes are of exceptional beauty and the many rocky mountain scenery are breathtaking. We spend most of the night in large-scale desert bivouacs. 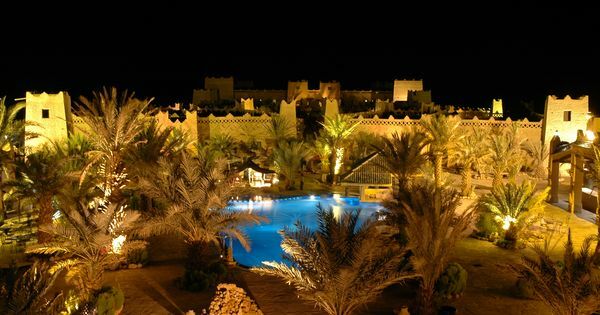 There will also be 3 hotel accommodations in typical Moroccan hotels. Top catering in the desert: Our own catering team consisting of 10 people will be flown up a few days before the challenge. Most of our participants prefer a large BBQ, sandwiches with smoked salmon or a large grape pie instead of couscous and tagine every day. These are all the characteristics that make our events successful.